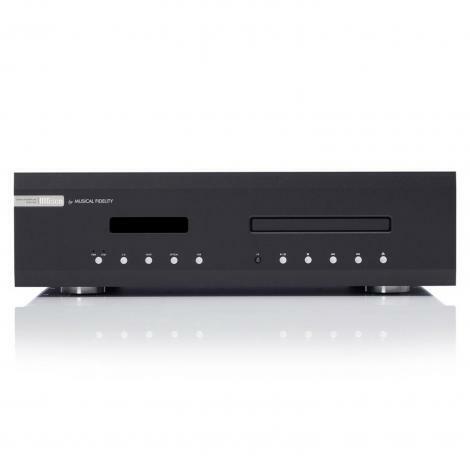 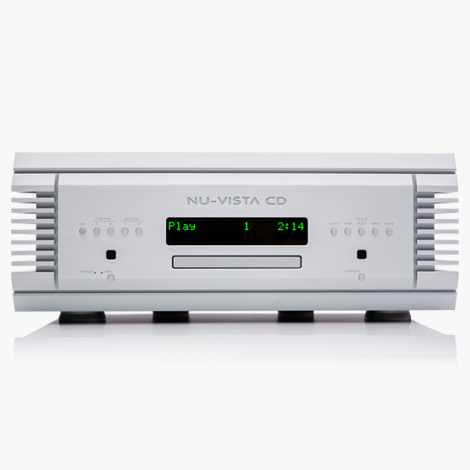 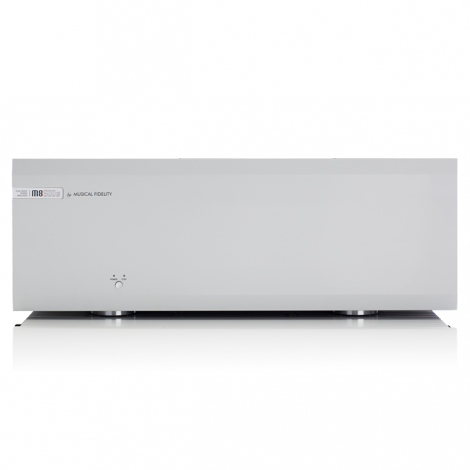 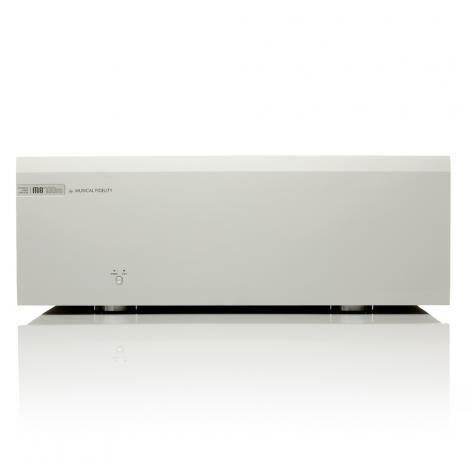 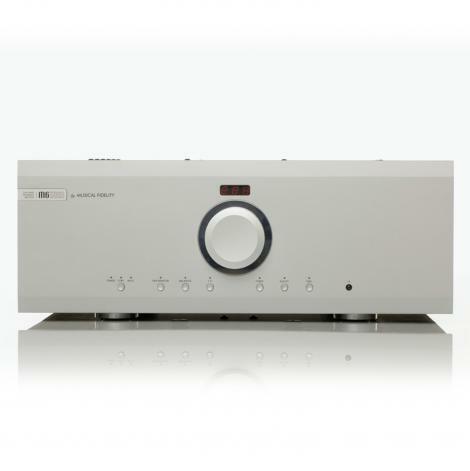 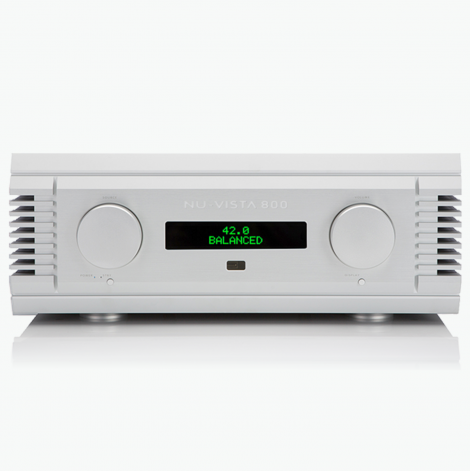 With a powerful 2x110 watt stereo output stage optimised for the best sound, sophisticated connection options for conventional and modern music sources, and complete streaming features, the SX-N30AE is the ideal core for a high-end and future-proof hi-fi system. 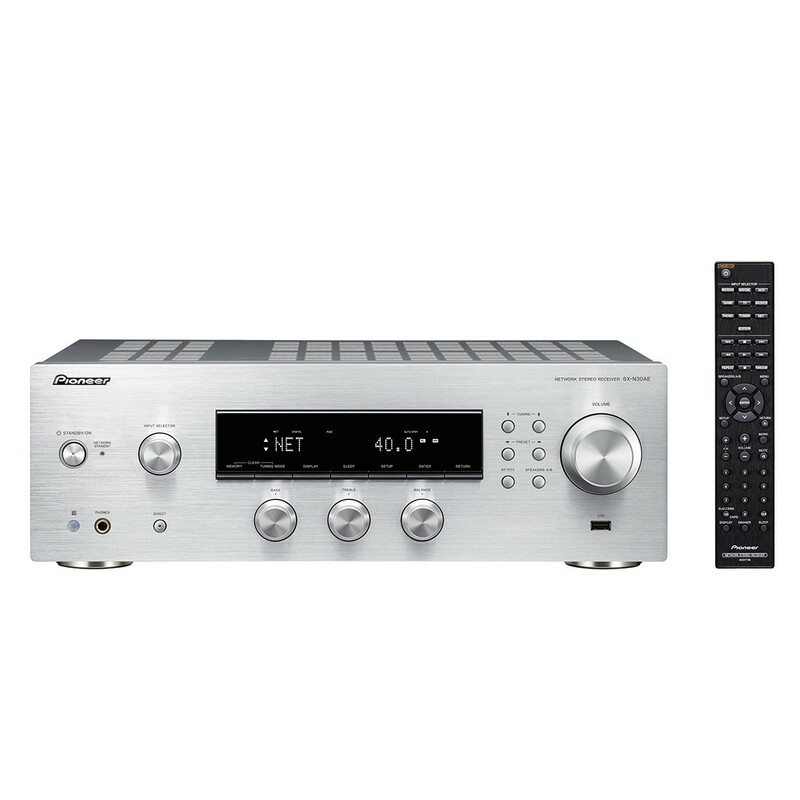 Even if you do not connect additional equipment nor have an extensive music library, you already have a virtually unlimited music universe at your fingertips with the streaming services TIDAL, Spotify and Deezer as well as free, premium TuneIn Internet radio – intuitively accessible via the Pioneer Remote App on your iOS or Android mobile device. 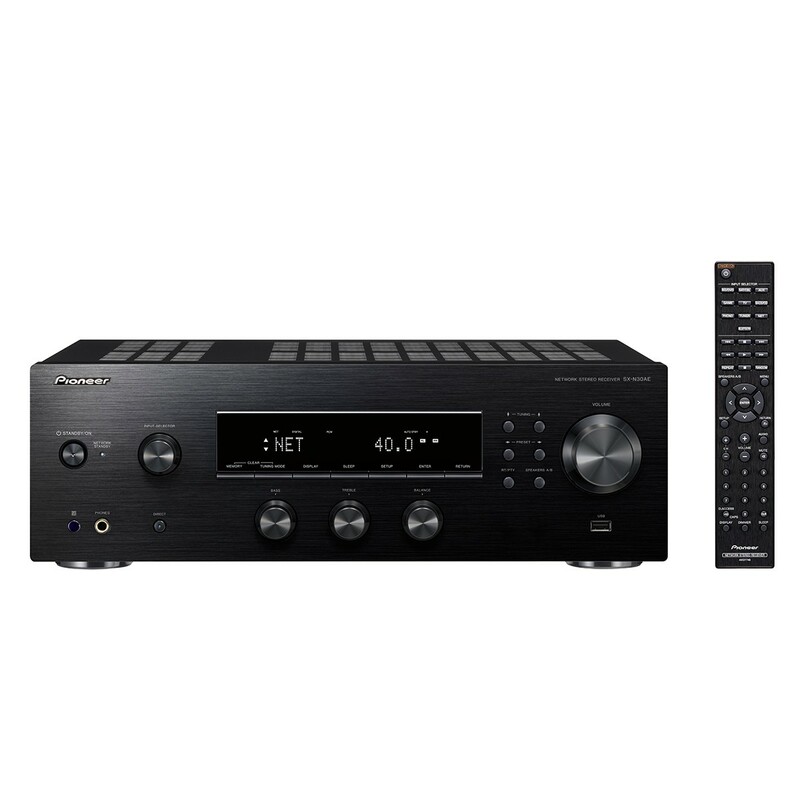 Naturally you can also stream directly from your smartphone or tablet to the SX-N30AE: with Bluetooth, integrated Chromecast technology and DTS PlayFi, the receiver meets your personal preferences exactly. 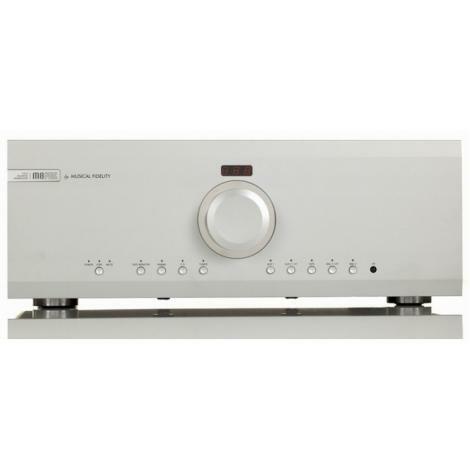 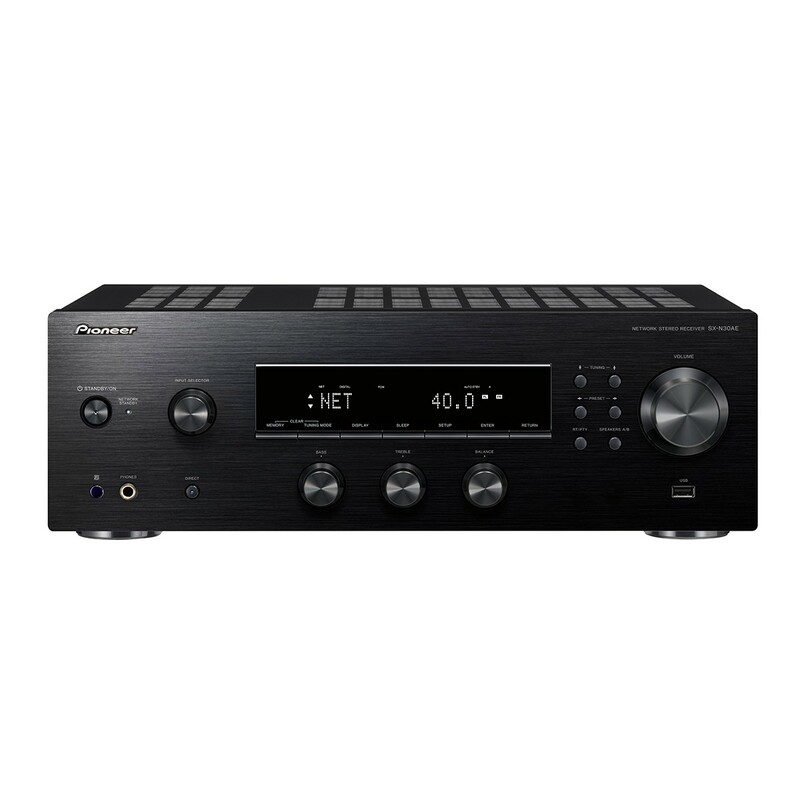 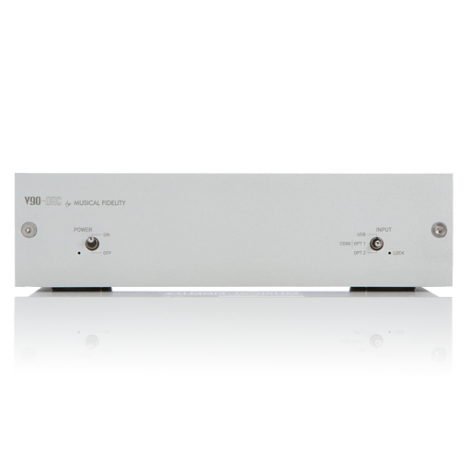 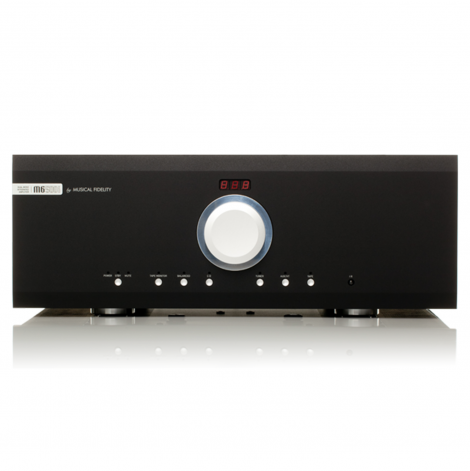 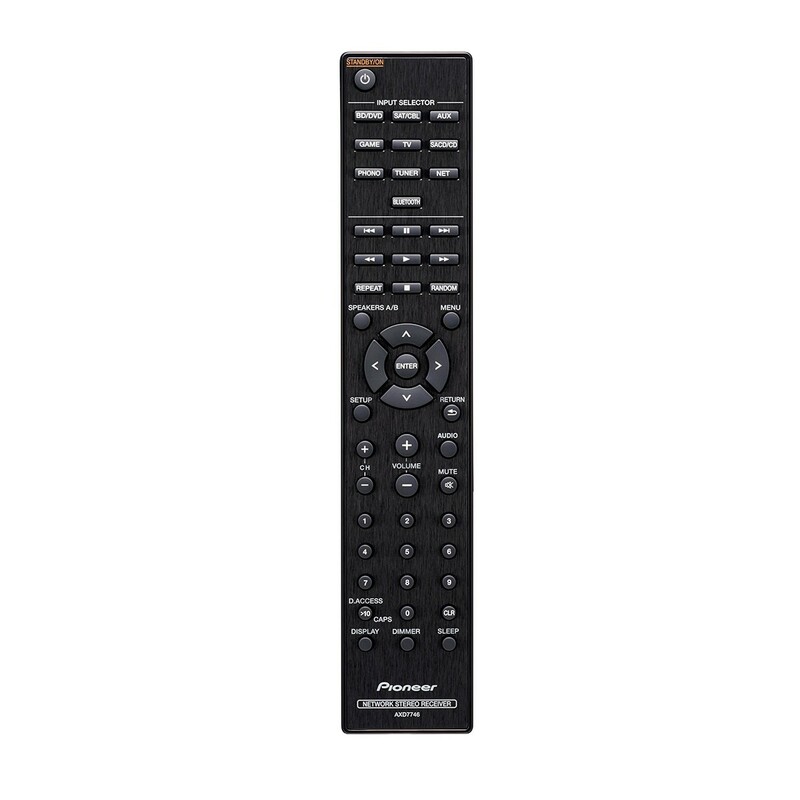 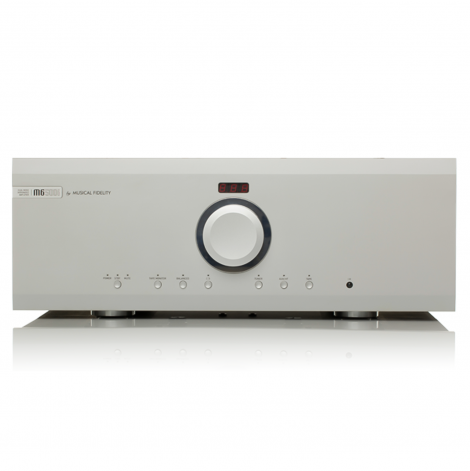 The SX-N30AE features analogue and digital inputs for sound from the television, game console or satellite receiver. 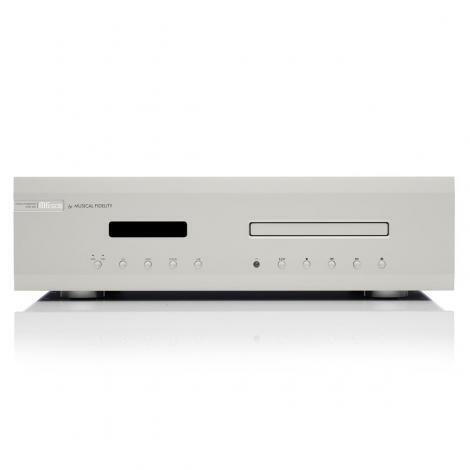 Even a record player with MM pickup can be easily connected to the integrated phono input. 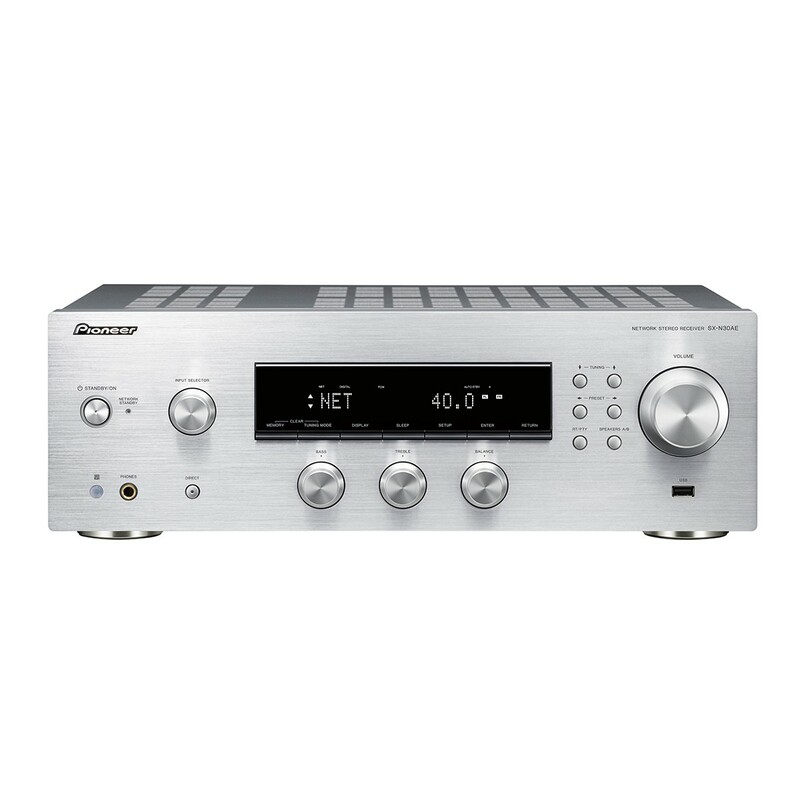 And since you never know exactly what the future will bring, the SX-N30AE can be kept state-of-the-art with free updates.